I would say that today is simply the best day of my life without giving any thought to what could happen. I would see myself with the eyes of God and swell with pride when I look upon every scar and every bruise; every broken tooth and perfect imperfection because they are now intricate parts of my story. I would rejoice in having done wrong because I took from her the knowledge of how to do right. I would feel every emotion without regret. I would spend less time afraid of being hurt and spend more time lost in love. I would hug a little tighter and love my family a little deeper. I would realize that not everyone is my friend and not everyone is going to be kind. I would dust my shoulders off and keep my head up in spite of. I would tell every human being that I come into contact with to love God, and then receive love from God so they know how to love the next person. If I were Wise… I would tell that same thing to myself. 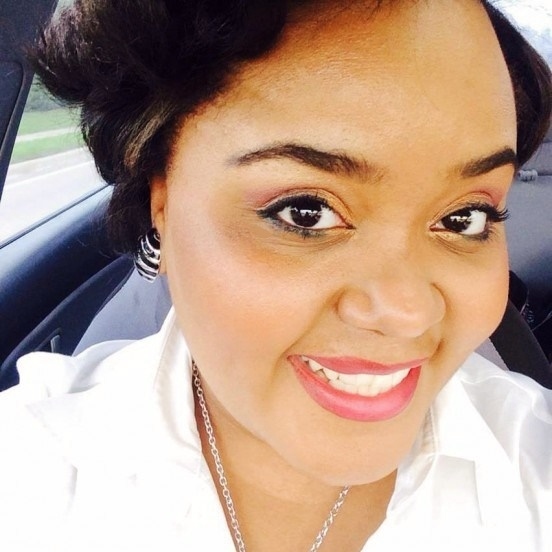 Aria Y. Lott is a person who is continuing to evolve through sharing her experience and is finding there is not only power in the love of God, but power in using her own successes and failures to encourage others to push until they cross the finish line. Aria is a joyful soul. She has experienced much to the contrary but realizes our belief in the possibility or existence of joy is what makes it tangible and challenges you to open yourself up to the possibility of joy and see what happens!